I feel for the Palin family. 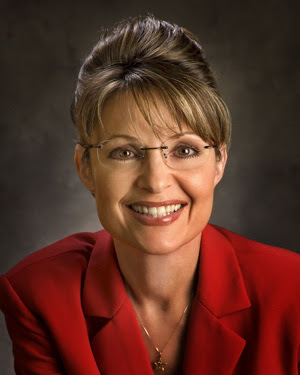 I am not quite sure how to express my thoughts on this matter, but fellow blogger My Living Canvas articulately laid out her Thoughts on Sarah Palin. I agree with much of this and appreciate the time and effort put into writing this piece. I encourage you to read this post. Unfortunately, tabloids have gone over the top with smearing this family. I am tempted to share with you some of the things that have been written and posted, but I do not want to give any more traction to these attacks. I cannot imagine what life is like in her shoes, being the wife of a commercial fisherman is a tough life, raising 5 children could never be easy, serving in public office is trying both physically and emotionally, and facing the reality of giving birth to and raising a child with downs syndrome takes strength that many women could not muster. 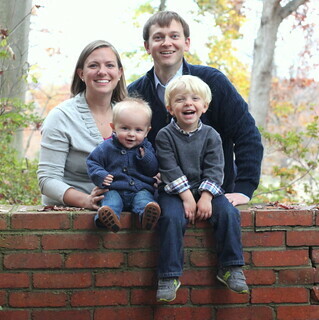 I want to praise this family for their strength and character. I encourage you to think of your own family struggles before you join the bandwagon in casting judgement on this family.